(B) Cheap Rentals for 2 | Excellent for couples! 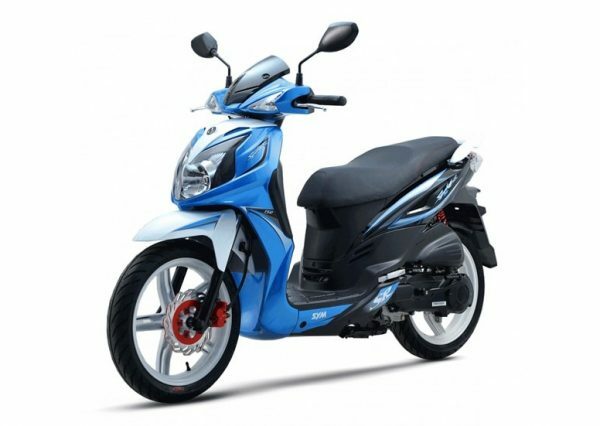 First of all, Are you Looking for ”Scooter Hire Lefkada” and also Low cost ? In PBG Limitless Scooter Hire You can Find Another Hire Benefits! here in with us! Furthermore for new reservation you will receive the Insurance free. 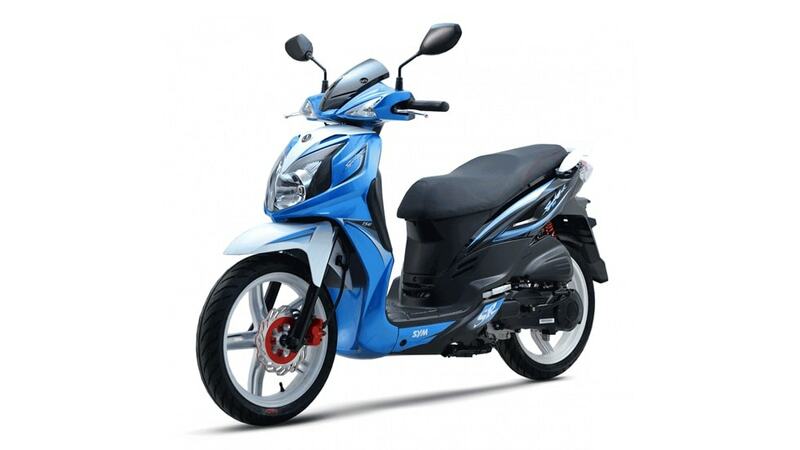 Rather the best Hire offers is the early booking offers for Scooter Hire in Lefkada. Find even more today! PBG Limitless & you covered 100%. So, certainly we are 100% the best hire because we are specialize in Scooter Rentals. Scooter Hire in Lefkada. PBG Limitless Lefkada and you are covered 100%! 100% Full insurance – 100% The Cheaper – 100% Guarantee Service!